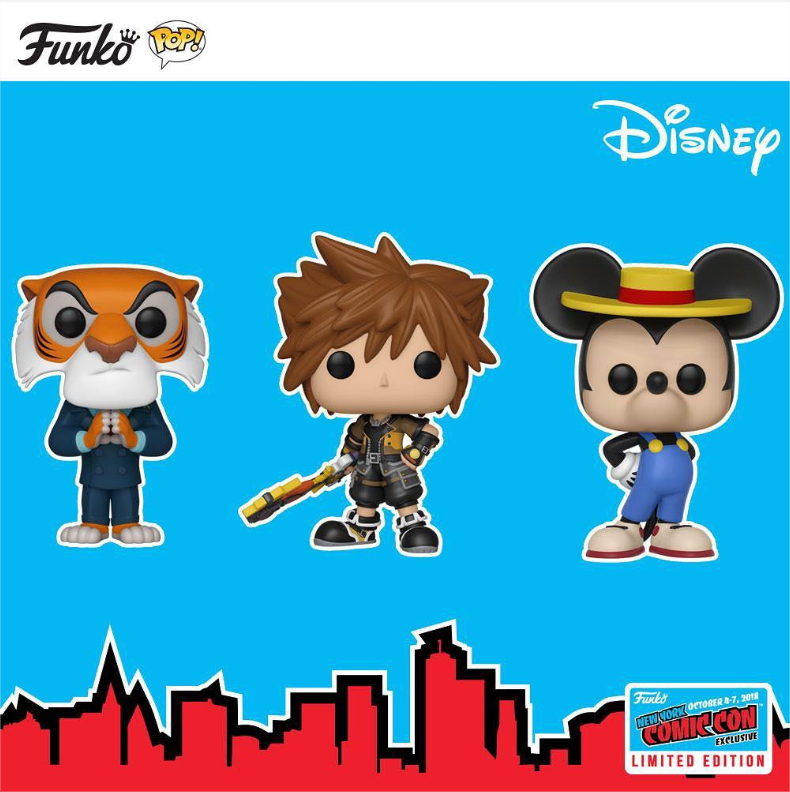 A brand new Kingdom Hearts III Sora Funko Pop figure has been reported by Dis.Funko and anerdydad stating to be an NYCC exclusive. 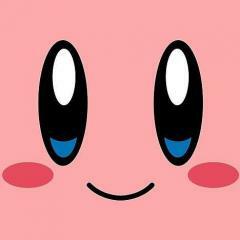 You can view the picture below! 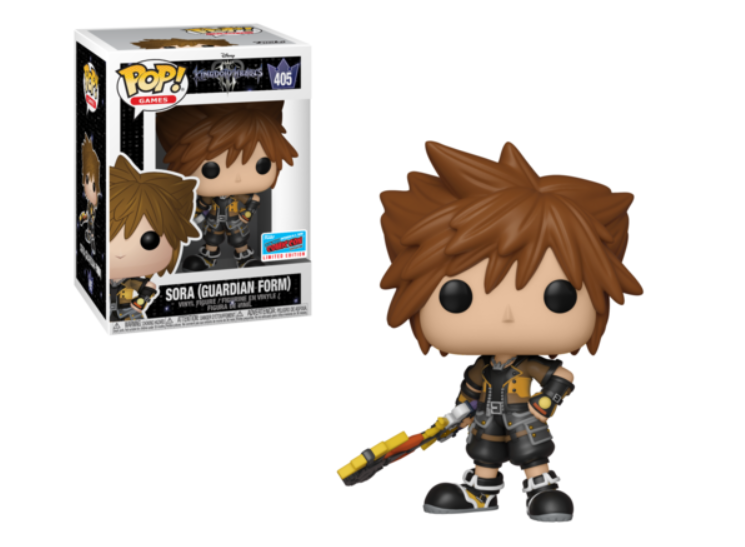 [uPDATE]: Dis.Funko has reported that the Sora Guardian Form Pop will be a Wal-Mart exclusive and will be available starting October 9th. The Funko Official Blog has also confirmed this. Are you going to NYCC? Are you going to purchase the Pop? If so, lets us know in the comments! 13 What keyblade are you most excited to bring over on your Critical playthrough? 1. What keyblade are you most excited to bring over on your Critical playthrough? What keyblade are you most excited to bring over on your Critical playthrough?